Charlie was adopted, and he wonders about the same things that many adopted children think about. What do my birthparents look like? Do they think about me? Can I give them a place in my heart? A Place in My Heart reassures your children that it's OK to ask those questions. 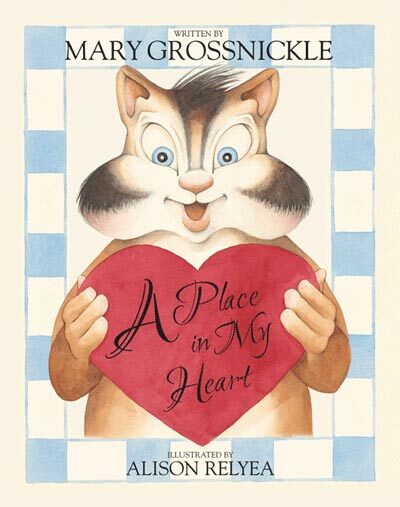 Reading A Place in My Heart with your children gives you an opportunity to discuss adoption, birthparents, and the fact that our hearts are big enough to hold everyone we care about.